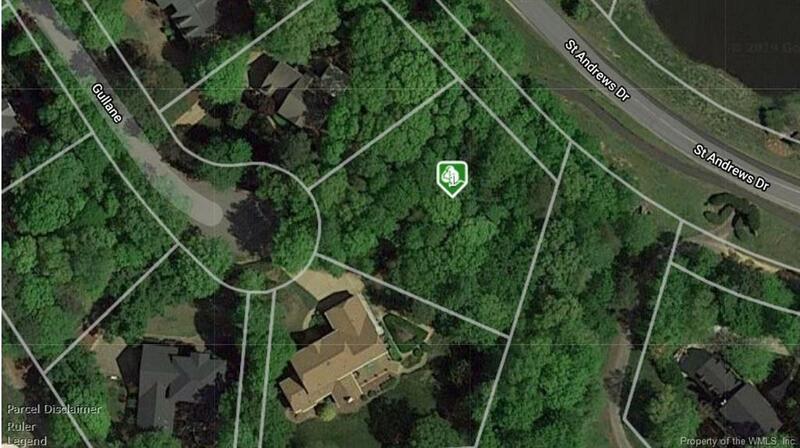 Nice, wooded, cul-de-sac lot. View of pond across the street. No 3% fee. Priced to sell. 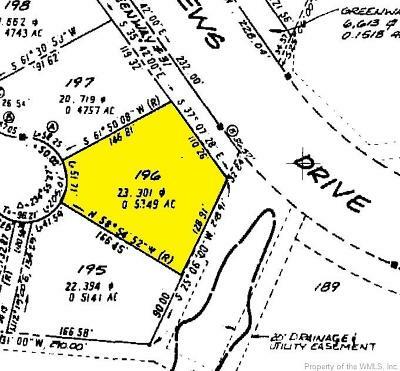 Not many affordable lots remaining in Fords Colony.